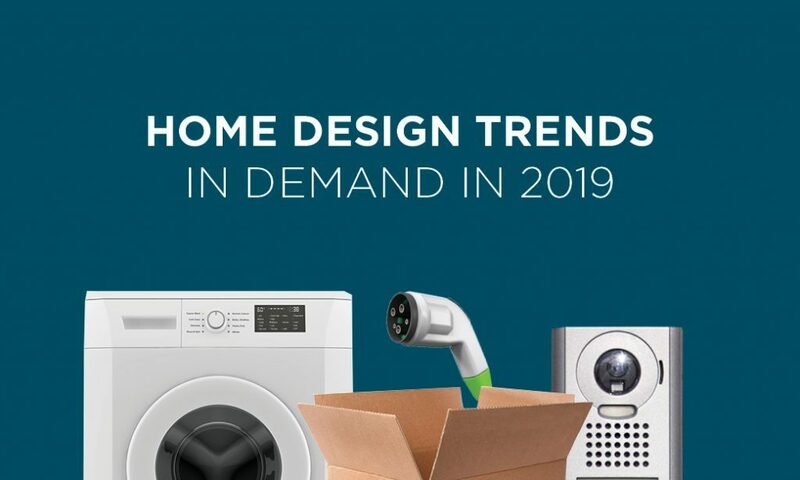 This year is one of continued change in home design as consumers get revved up about more livable spaces and a surge in new home-centered technology. Trends are constantly changing, and this year, homeowners want design that will create a more functional home for the long haul. Elevators: According to the study, the addition of an elevator in a home can widen resale appeal and increase value by up to $100,000 due to its ability to create timeless living and convenience. Delivery drop space: According to the study, 44 percent of consumers receive two or more Amazon packages a week. This creates a need among homeowners to have a secure location for drop-offs. 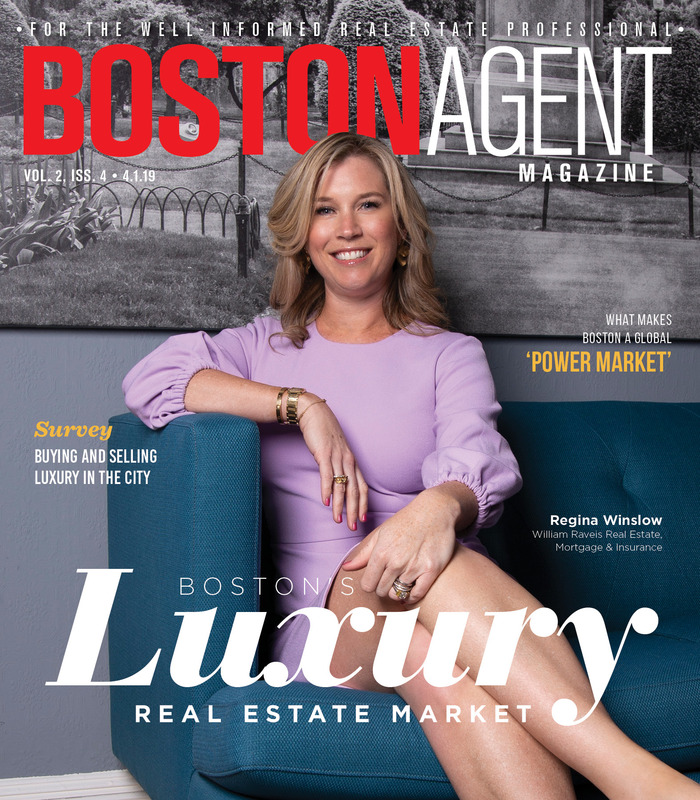 Virtual everything: It’s no surprise that as technology occupies the forefront of many industries, it continues to cross over into real estate. Virtual monitoring, doorbells, alarms and remote thermostats continue to be on the rise in terms of popularity this year. Small-home living: One in three of today’s consumers would consider owning a micro-house for the right price or location, according to the study. As a more cost-effective alternative to a traditional home, smaller houses offer easier maintenance and increased mobility. A more functional laundry room: This space has increasingly become the home management room. Additions such as multi-functional counter space, storage and a designated area for pet needs create a room that is for more than just laundry. Function over space: Along with the micro-home trend comes the preference for truly functional designs. A well-organized home may be more appealing to consumers than larger spaces in the coming year. Suite additions: As more families choose multi-generational living arrangements, it comes as no surprise that homeowners are interested in these add-ons. Sixty percent of consumers want to accomodate an adult family member according to the study, with a space not just for visiting but for living. Electric car accomodations: According to the study, one in three consumers wants an electric car charging station in their garage. Although electric cars are still a pretty new phenomenon, it may be time to think about features that can make owning one more practical.